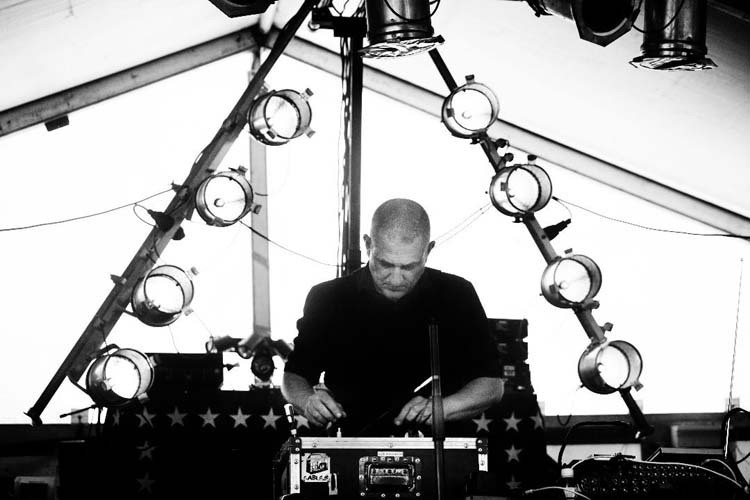 Noetinger is one of the most distinctive voices in contemporary electronic music. He founded Cellule D'Intervention Metamkine in 1987, with French cinematographer/performer Christophe Auger and Xavier Quérel. He has collaborated with longtime partner Lionel Marchetti since 1993 and Mathieu Werchowski. Noetinger has performed with Nachtluft, Voice Crack, Tom Cora, Keith Rowe, and avant-improv orchestra MIMEO. He founded and runs the record label and distributor Metamkine (curating its « Cinéma Pour L'Oreille » collection).